COMAG Engineering is the specialist for solutions in the production of surface-clad automotive interior components as well as innovative system solutions for other industries. We produce standard machines and tools for the core processes of laminating, punching, edgefolding and welding as well as for additional special processes. 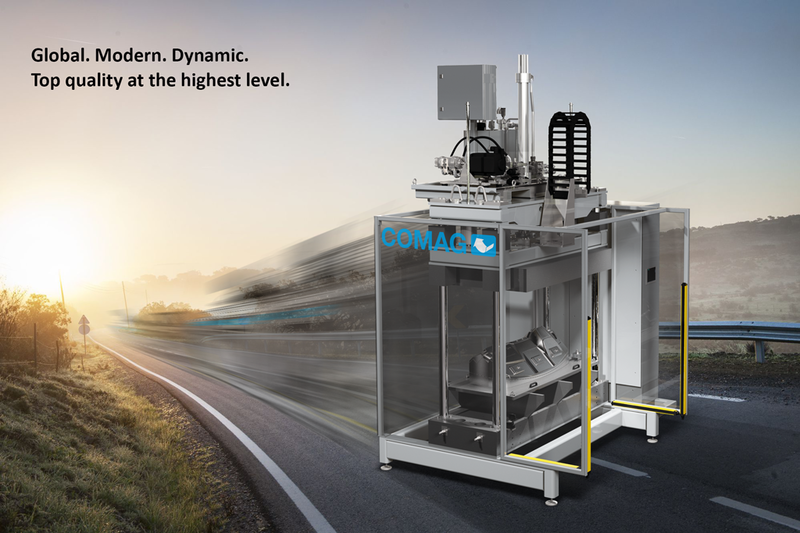 Copyright © 2017 COMAG ENGINEERING GMBH. All Rights Reserved.